What's SIP Got To Do With It? In today’s business environment, communications with customers, partners, and suppliers is critical. Mitel® MiVoice Office 250 simplifies communications, enhancing customer service, employee productivity, and collaboration while reducing overall telephony costs. MiVoice Office 250 is built on a scalable digital – IP platform that combines the best of both IP and traditional TDM switching architectures. It’s designed to scale and protects your investment with add-on modules and processors – all in a form factor that works for shelf-top, rack-mount, and wall-mount scenarios. Additionally, the communications platform delivers IP networking out of the box with full feature transparency. MiVoice Office 250 offers businesses a complete suite of outof- the-box business productivity applications, which include Unified Voice Messaging with Automated Attendant, Meet-Me Conferencing, Automatic Call Distribution, Hot Desking, Mobile Twinning, Mobile Hand Off, Teleworking, and Reporting. 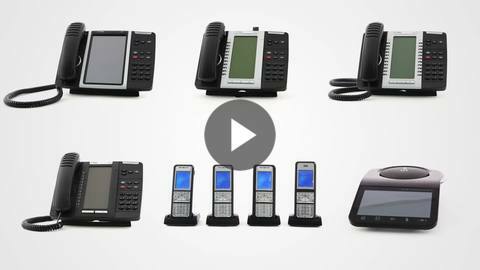 Desktop phone twinning with up to 9 other devices – mobile phone, teleworker phone, DECT phone, etc. The TDA50G is a reliable, affordable communication solution that will allow you to use conventional analog and digital phones, or evolve toward newer technologies like IP handsets and SIP trunking. It also provides stateof- the-art in-building wireless and the ability to seamlessly integrate cell phone extensions into the system. It can even be networked with another unit at a branch office. 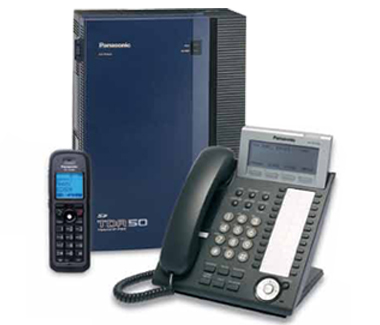 The TDA50G is a conventional phone system suitable for small businesses. 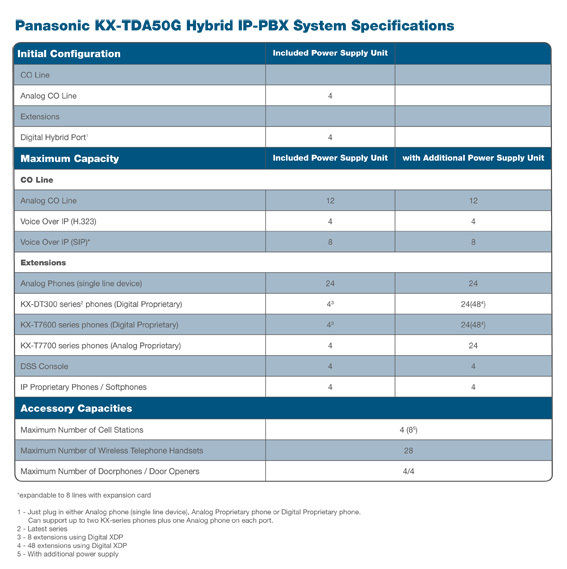 The system can be configured to support up to 48 extensions maximum and has built-in caller ID capability. This system is ideal for Law Firms, Real Estate Companies, Hotels, Motels, Medical Offices and other small businesses who are looking for an affordable and flexible phone system that will grow as they grow. It provides reliable voice and data communications, voice mail, wireless capability to stay connected to remote and mobile colleagues, and the ability to save money on communication charges with SIP Trunking*. Copyright © 2019 LAN-COMM Technologies, Inc. - All rights reserved.